In addition to the Netflix comedy series, Iglesias will star in two stand-up comedy specials for the network. The first, titled One Show Fits All, was recently filmed in front of a sold-out audience at the Toyota Center in Houston and will air in early 2019. His second special for the network will tape sometime in the next year, both of these specials are follow-ups to his highly successful 2017 special I’m Sorry For What I Said When I Was Hungry. 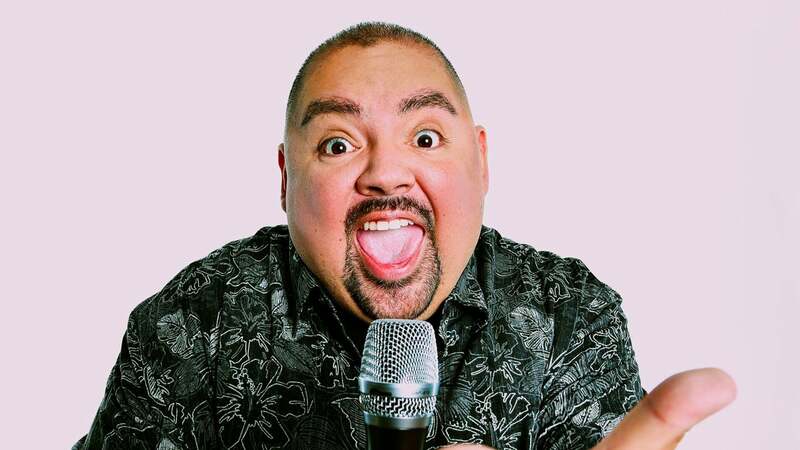 Iglesias’ prior television appearances include Comedy Central’s hit series Stand-Up Revolution and the comedy special Gabriel Iglesias: Aloha Fluffy, an unprecedented two-night comedy special generating over 15 million viewers. The special was a follow-up to his previous DVD specials, Hot & Fluffy and I’m Not Fat...I’m Fluffy, which has sold millions of copies. In the feature film arena, Iglesias has signed on to star in STXfilm’s animated feature Ugly Dolls alongside Kelly Clarkson, Pitbull, Blake Shelton, and Nick Jonas. His other film credits include A Haunted House 2, Show Dogs, Magic Mike, Magic Mike XXL and the animated films Coco, Ferdinand, The Star, Smurfs: The Lost Village, Norm of the North, The Book of Life, The Nut Job and Disney’s Planes. Gabriel also starred in the theatrical stand-up concert comedy film, The Fluffy Movie.